Sustainable harvesting and direct-marketing wild fish, with integrity from sea to table since 1979. 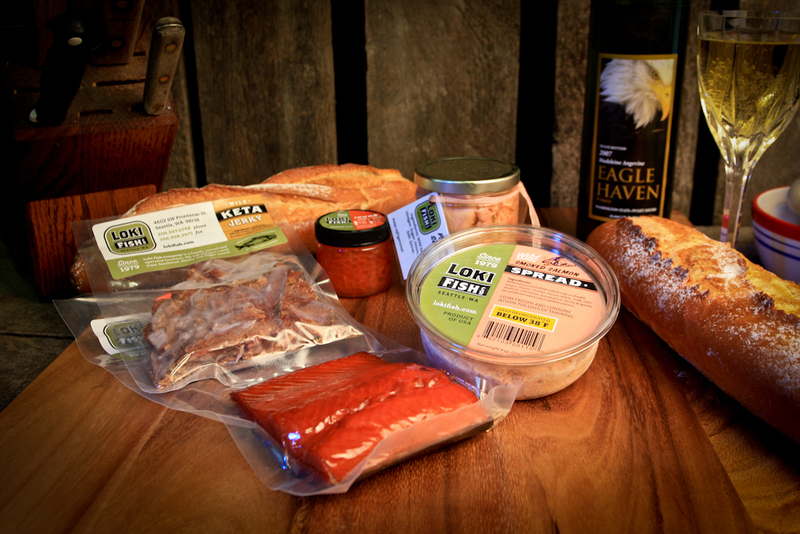 Skagit’s Own Fish Market is proud to carry Loki Fish Company smoked, canned and pickled products. 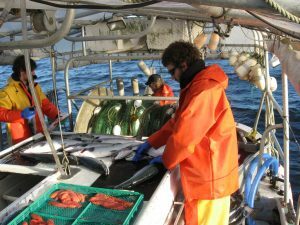 The Knutson family is located locally here in Washington State fishing and marketing their own catch. Loki salmon are gill-net-caught, handled respectfully, bled and dressed on-board, immediately chilled to below freezing in our refrigerated seawater holds, and then transported to Bellingham where our custom processor packs them to our specifications. All products are free of artificial additives and preservatives.